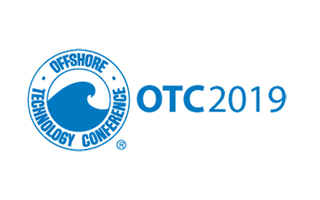 Quality: 350+ peer-selected technical presentations, leveraging 13 societies’ collective knowledge and covering topics from the wellbore to topsides and everything in between. Value: 500,000+ sq. ft. of exhibit space with ground-breaking innovations and 2,000+ leading providers of products and services in one place, at one time. Networking: 60,000+ energy professionals from 100+ countries are there.